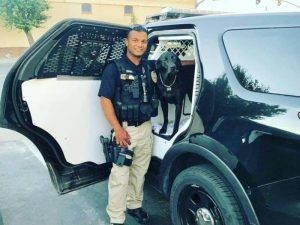 Martin Feinberg, Realtor, is pleased to learn that there will be a fundraiser Wednesday at the California Pizza Kitchen in Culver City to honor slain Newman police corporal Ronil Singh. According to official reports, Singh was killed during a suspected DUI traffic stop in December. He was 33 years old. The January 30 event–“Pizza With a Purpose”—will be held in his honor at every California Pizza Kitchen across the state and not only at the Culver City Real Estate area location. 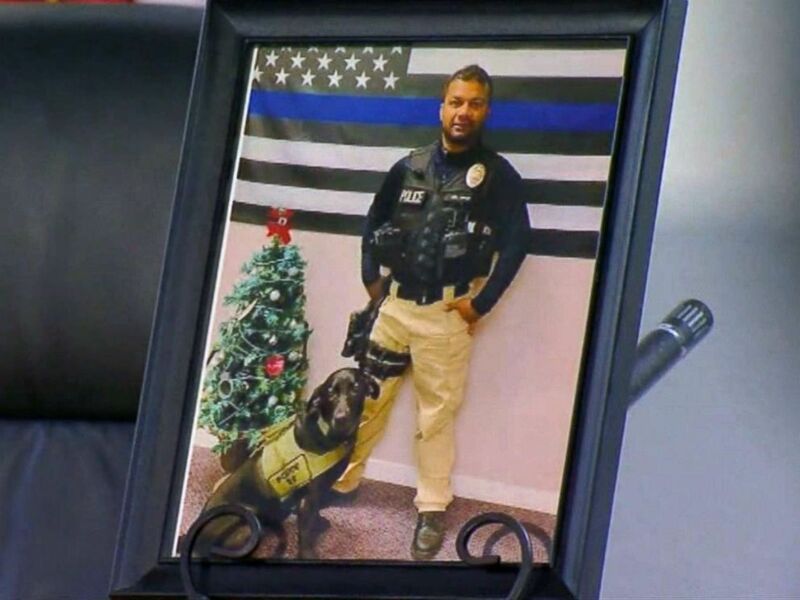 Ronil Singh died the day after Christmas, when he initiated a traffic stop at Merced Street and Eucalyptus Avenue. Singh reported “shots fired” over the radio moments after the stop, according to Stanislaus County deputies. He was eventually found at the scene with multiple gunshot wounds. He died at an area hospital. Ronil Singh had been with the agency since 2011. 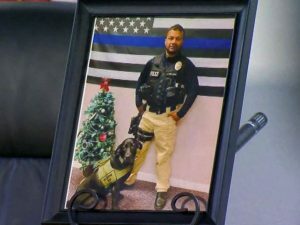 He was a husband and father of a 5-month-old son. According to authorities, Gustavo Perez Arriaga, the accused shooter, and seven other accused accomplices, were arrested days later after a massive statewide manhunt. Local listing agent Martin Feinberg notes that anyone interested in participating in the fundraiser must print the flyer and bring it to the restaurant. Twenty percent from each check will be donated; all proceeds will go to benefit Singh’s family.